This post, Close Learning Gaps in Math for Your Child, was made possible with the chance to review the Adaptive Placement Test and Individualized Lesson Plan from A+ Interactive Math as part of the Schoolhouse Review Crew. 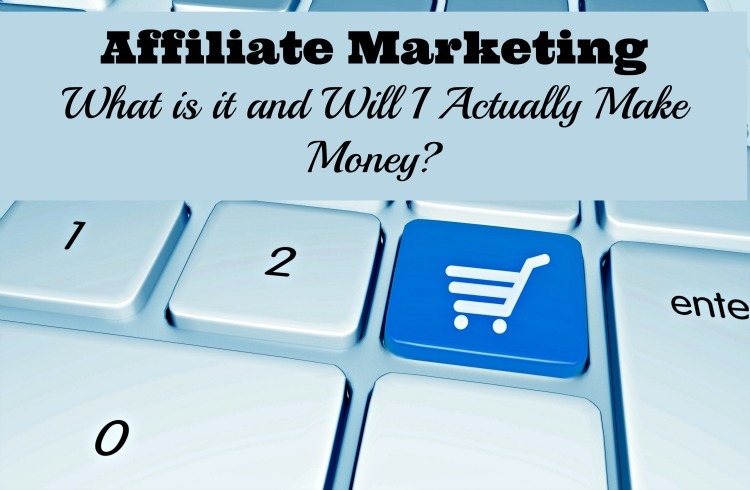 I was impressed enough by the program to register as an affiliate, so some links are affiliate links. Math is one of the subjects that can give a student or their teacher a headache. There is a beauty in the study of math that unlike some others subjects their typically is ONE correct answer. However, there might be multiple ways to get there and sometimes a student can struggle with a concept that prevents them from succeeding at math. Depending upon what grade level work they are doing it can also carry over this negative effect in science as well. This has a parent wanting to close the learning gaps in math for their child to be successful, but they might be left wondering how to do this. Even though I have a natural ability and love of mathematics, not all of my boys do. Prior to receiving the Adaptive Placement Test and Individualized Lesson Plan to review, I had sought out help with one of my boys who was struggling in math and at a standstill in his science as he needed stronger math skills to complete the work. We are fortunate to be in a program here in Alaska where we can talk to educators and get suggestions on what to do to help them. They elected to give him an assessment which would indicate the grade level where he should be working as well as key areas where he might be struggling. I was pleasantly surprised to learn that he tested as ready for Algebra, but had deficiencies in some skills that were from earlier grades. I consider myself quite fortunate to have that ‘lifeline’, but know that not everyone does. 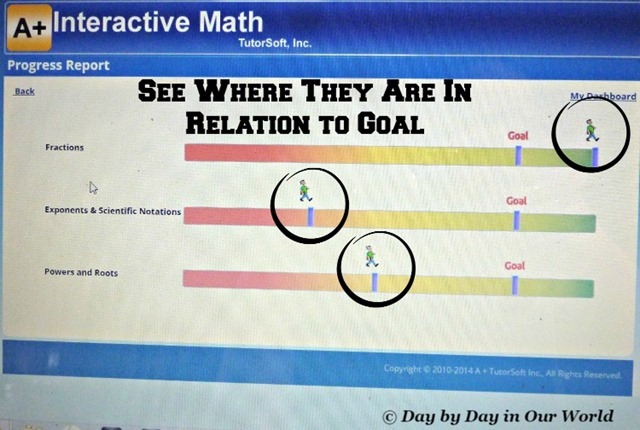 The Adaptive Placement Test and Individualized Lesson Plan from A+ Interactive Math can be that lifeline for a parent wanting to help their student overcome challenges with math. 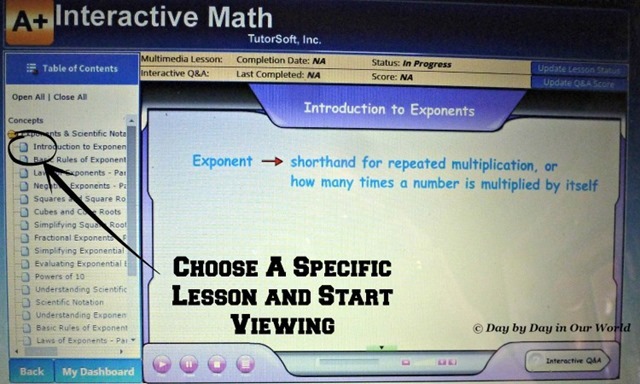 At the moment, this program is set up for 1st through 7th grade math. Pre-algebra is considered to be 7th grade and would work for a student struggling in Algebra 1 as many of the concepts overlap. So both my 6th grade son who is ready to being pre-algebra and my 9th grade son who is in algebra are working at the same level. Once purchased, you can select the course level for the system to begin administering short placement tests to identify what they know and what. Based on the test results, an individualized lesson plan will be generated which will present the material for the child and provide practice in the concept. Through these steps, a student can eventually close learning gaps for their particular grade level. Parents and students can then see reports that measure progress on learning those particular concepts and skills (located under the student’s account.) You can see what areas they have attempted as well as where they are for overall progress. 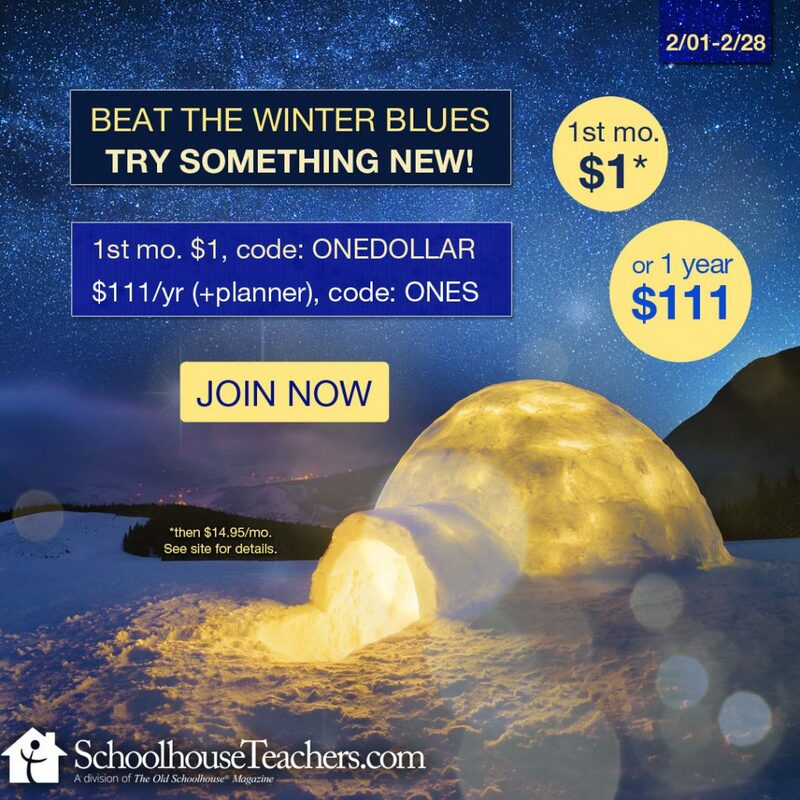 More details can be seen on the individual lesson plan pages. Let me emphasize that the tests are SHORT and targeted for a specific concept. For a child who is already feeling a bit down on their abilities, the last thing they want is a long drawn out test to seemingly highlight all they do not know. Instead, you can tell them it should be done quickly and if they score proficient on that particular section they will be able to just move to the next one. It is for those areas that they do not meet a level of proficiency that they will find actual work to be done. 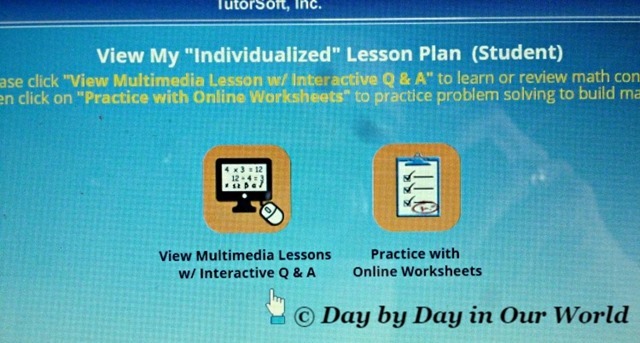 The lesson plans have 2 components: a multimedia teaching by section and worksheets to evaluate their progress. After selecting to view the multimedia lessons, you will find an expandable menu on the left hand side of the multimedia lesson component. Just pick the specific lesson and start viewing! While I do have one who does well with a multimedia approach (visual plus audio), my other son was complaining that the lessons dragged on for him when he could have just seen a few key items that he’d forgotten. Plus, he was not a fan of the female voice recorded for the lessons. 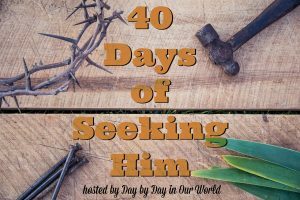 When I took at look alongside him, I noticed the option to put the lesson completely in print. So, instead of listening to the material being spoken, they can read everything that would be spoken along with any visual that was shown. This made it much smoother for my visual learner who didn’t need all of the details rehashed for each section, but rather a way to see the key points. Once they have gone through the individual lesson (whether watching or just reading the text), the student can do an online worksheet for that particular topic. 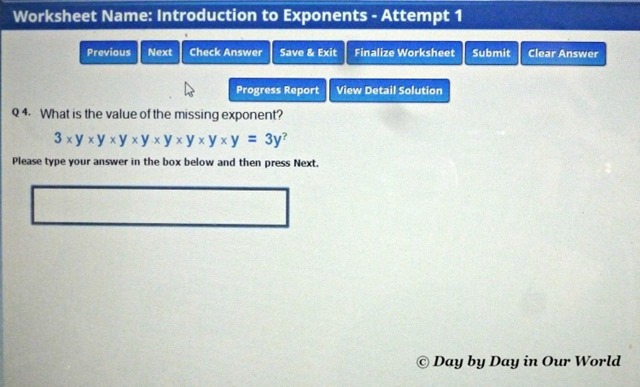 They can enter their answer and either select next to proceed to the next problem OR check the answer to make sure they did it correctly. If they missed it, there is the option to see the problem worked out for them. To be considered complete, the worksheet needs to be ‘finished’ at which point they can not change any answers. If they are not 100% certain of their work or need to stop before completing the sheet, they can elect to save and exit so you can come back at a later time and finish. We noticed a basic calculator available (pre-algebra level at least) on their website which reminded me of one accommodation I was told to make for my one son. Provide a calculator to remove the need to spend minutes per problem working out the minutia rather than putting the concepts into practice. Even my other son who excels at doing math said that a calculator shortens the time needed to complete a problem and that he’d still need to remember the order of operations or how to do a problem in order to get the correct answer. 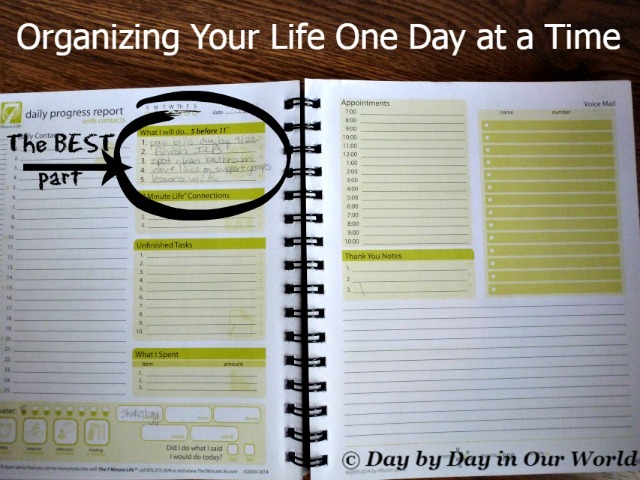 We also found it helpful for some lessons to write down helpful charts of information into a notebook. 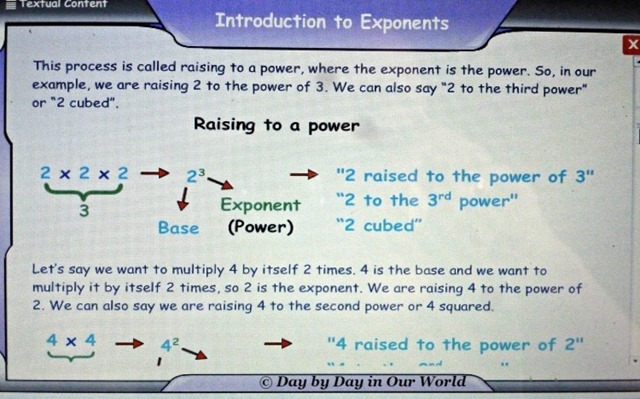 That way my son wasn’t spending as much time remembering something like the cubic root of 125 when he could use the chart. I know from my own experience as a student that the more I said or wrote down something, the more it stuck. I am hoping this simple approach to note taking for math helps my boys, too. 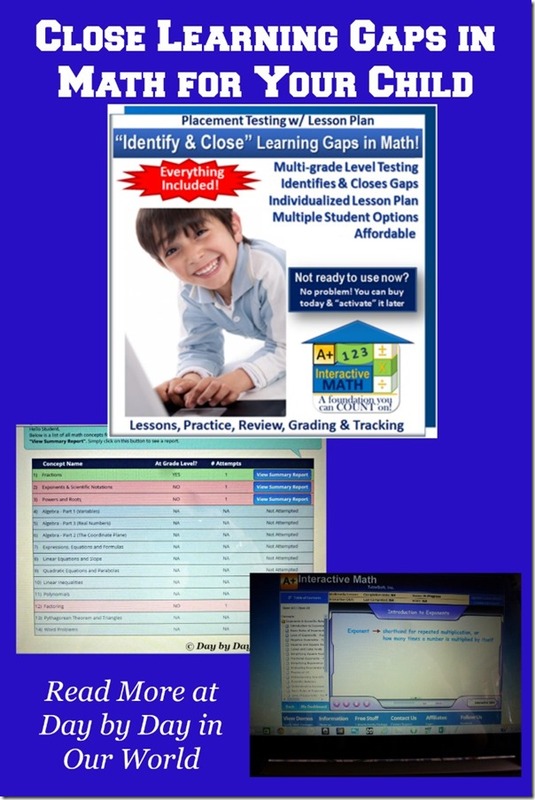 Overall, this is an excellent option for any parent who wants to help their child close learning gaps in math. What are some ways you’ve helped a child struggling with math skills? 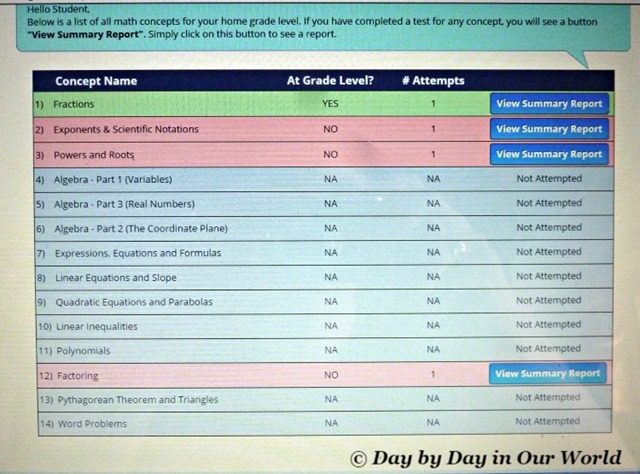 Do you use online learning platforms for math in your homeschool? Don’t just take my word for how we found this to be. 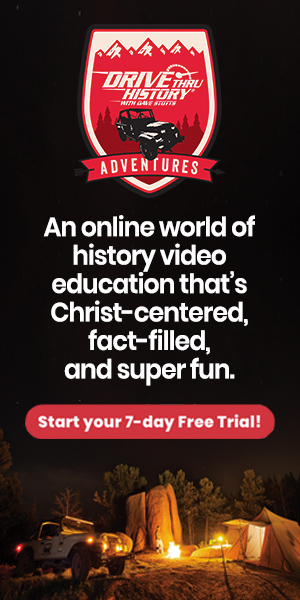 Visit the A+ Interactive Math Review post on the Schoolhouse Review Crew website to see what other homeschooling parents thought about this and other self-paced courses. I'm glad you guys got it to work! We never could get it to quit shutting down.